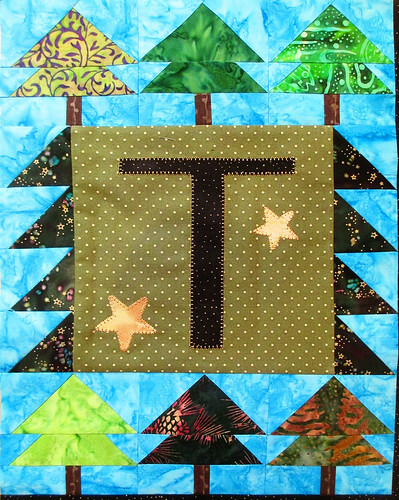 Can’t wait to see it all together and then with your quilting, it will be spectacular!!! 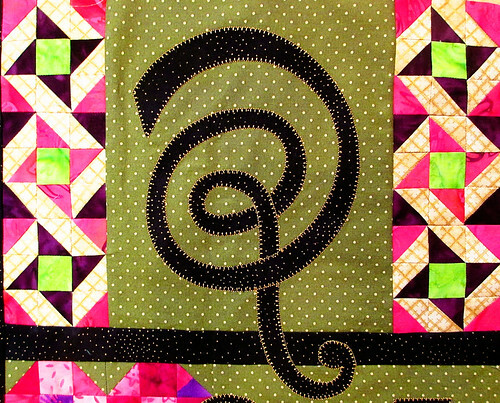 Are you entering any quilts in the Gaylord show? You should!!! Let others oooh and aaaah at your beautiful work.